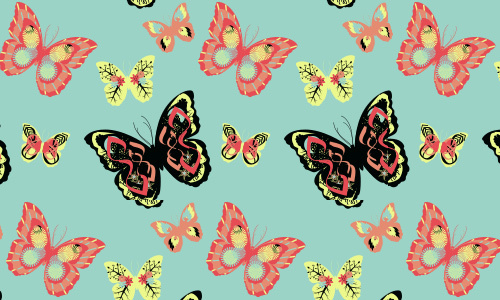 Butterflies are adorable little creatures that come in various colors and designs. Aside from aiding in the process of pollination, they can also help in making the environment look more beautiful and colorful. 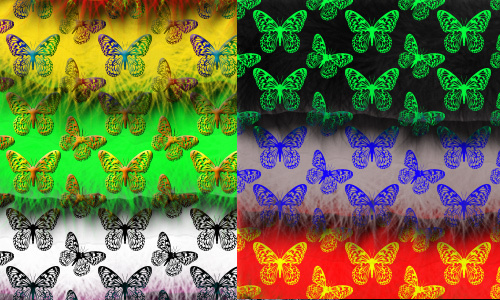 Due to their pleasing appearance, butterflies had been a subject for designs and various artworks. They have served as inspiration to many artists and creative minds to come up with amazing works of art. 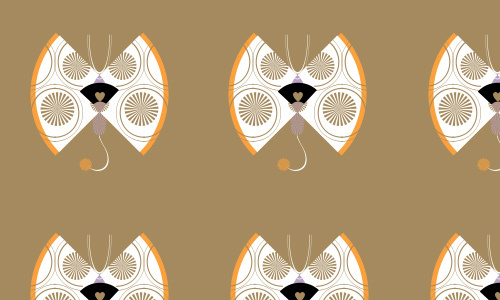 Today, we will give you one proof of how butterflies inspired the design world. 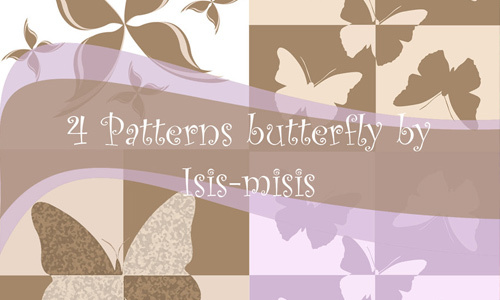 We will showcase a collection of butterfly patterns in a variety of colors and design styles. 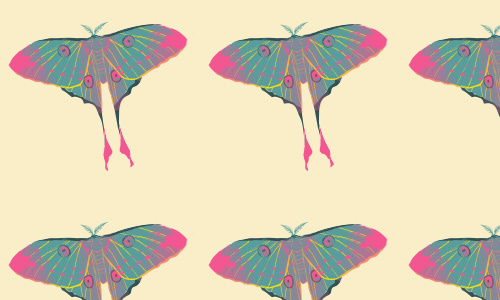 For sure, you will be glad to find out that your favourite butterflies are also seen in patterns. So, what are you waiting for? 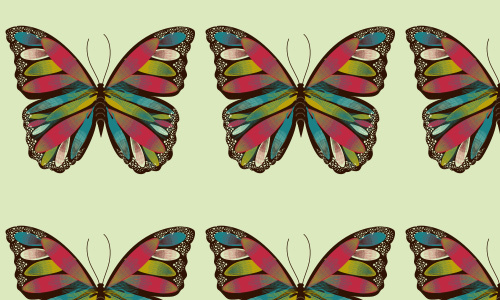 Check out this awesome list of butterfly patterns! 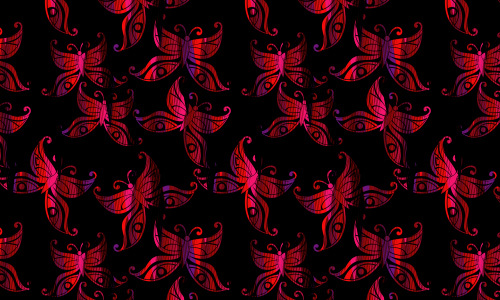 Very pretty butterflies sorrounds lovely flowers making it look dynamic. Butterflies seemingly connecting to each other with their antennaes. 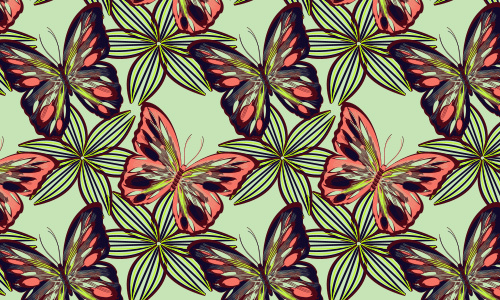 Combined butterflies and polkadots to get a truly amazing pattern. 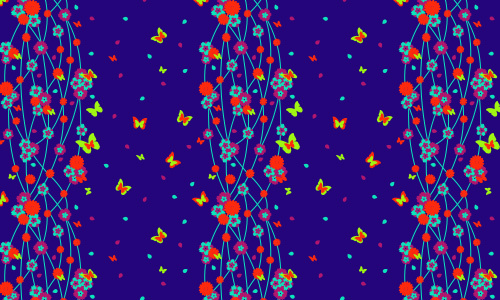 Butterflies flutter around a vine of flowers with a blue background. 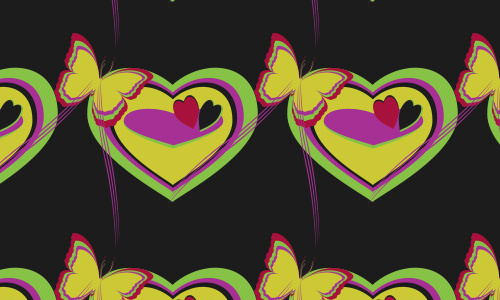 Fall in love with this pattern of hearts and butterflies. 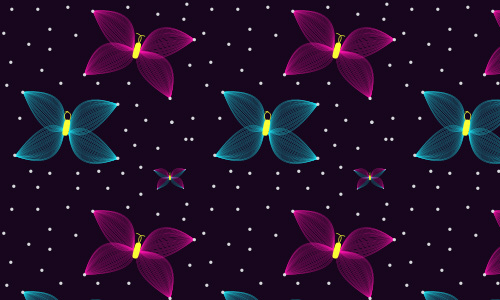 Pretty butterflies that seem to light the night sky with different colors. 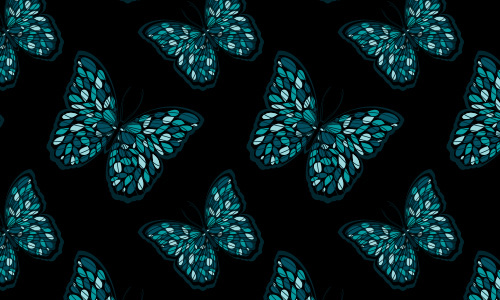 Blue butterflies in black background could be the one you need. 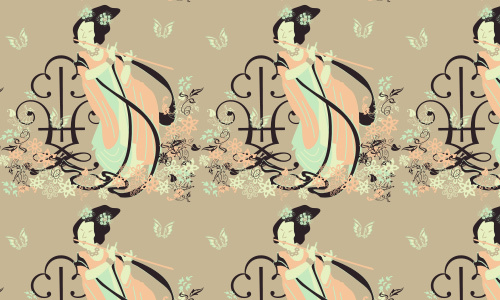 Combination of lines and colors in this pattern looks striking. 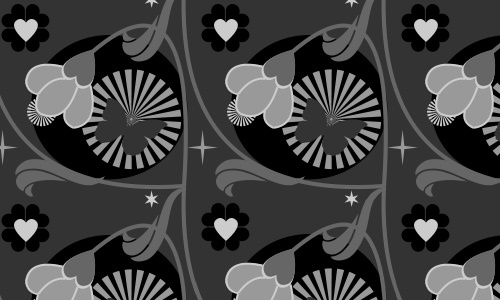 Giving out a simple feel, a monochromatic pattern just for you. 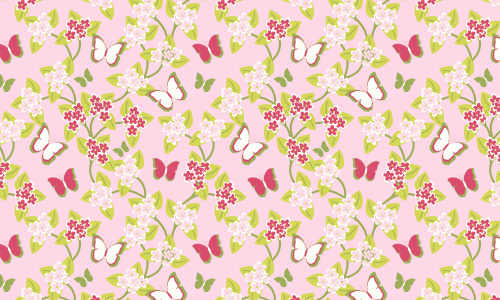 Looking for a pattern of flowers, hearts and butterflies? 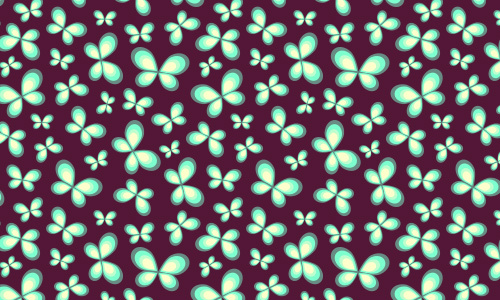 This pattern could fit for it. 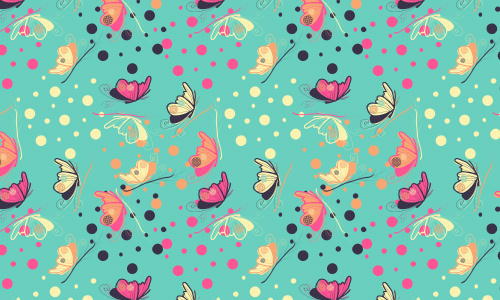 Butterflies made with teardrops can please you. Pink in contrasting shades looks undoubtedly good. 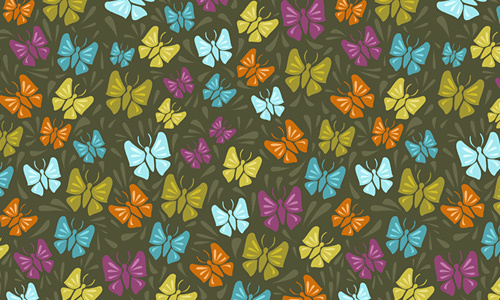 In a dark blue background, the butterflies and flowers are more emphasized. 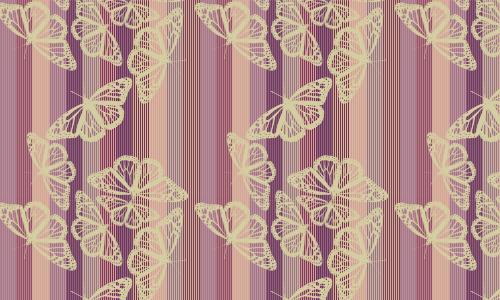 Despite the formal arrangement of butterflies, it still looks pleasing. 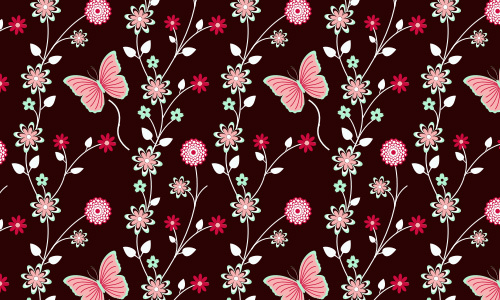 With shades of red and violet, this butterfly pattern has a strong impact. 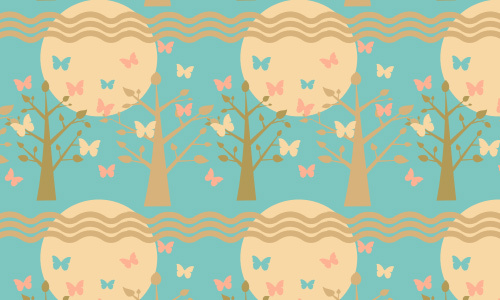 Simple yet appealing showing a tree sorrounded by butterflies. 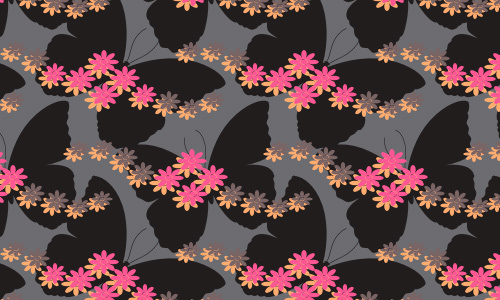 Fluttering butterflies are seen in this pattern. 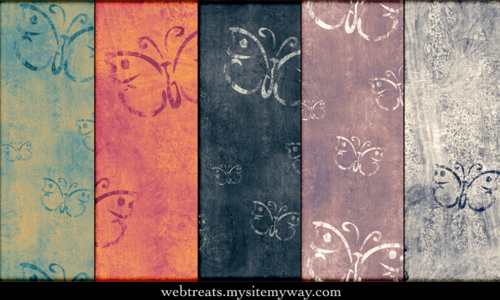 Browns and shades of it consists this butterfly pattern with a classical look. 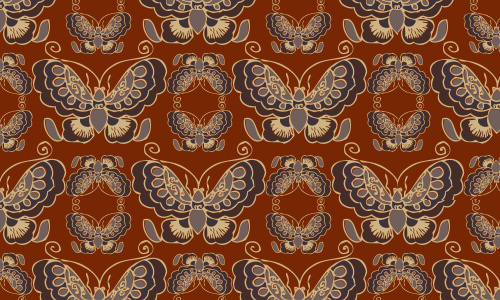 Like autumn leaves formed into butterflies in this unique pattern. 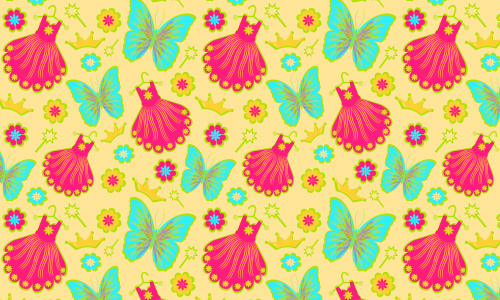 Fit for a little princess, a pattern of lovely dresses, flowers, crowns and butterflies. 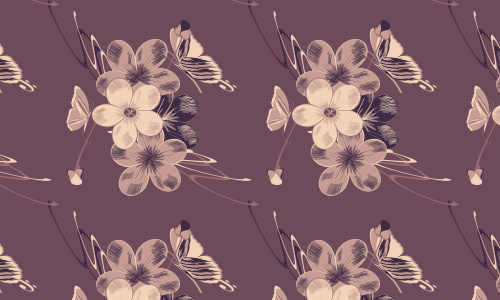 Warm shades in this pattern which you can use. 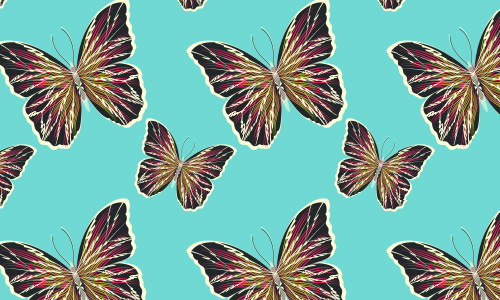 A pattern of colorful butterflies can be a good option for your design. 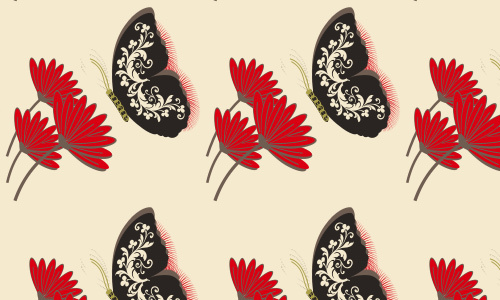 Decorative butterfly wings and a red flowers joined together in this pattern. 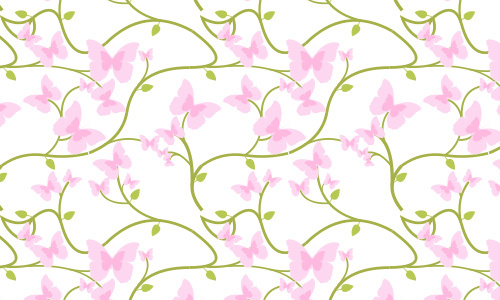 You’ll surely be amazed to see butterflies that grow in a vine! Madame Butterfly calls for her lovely butterfly friends. Butterflies in the background looks good with flowers on top of it. A unique presentation of a butterfly in warm shades. Butterflies creatively arranged that gives a cute impact. Shapes and colors did the work to make this pattern look great. 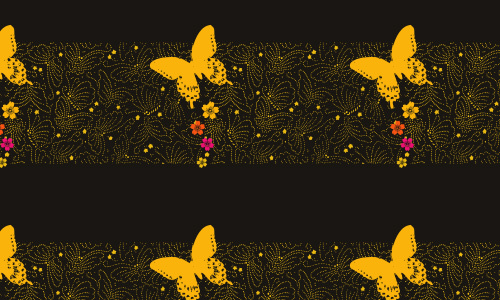 Gold butterflies are here for your vibrant designs. 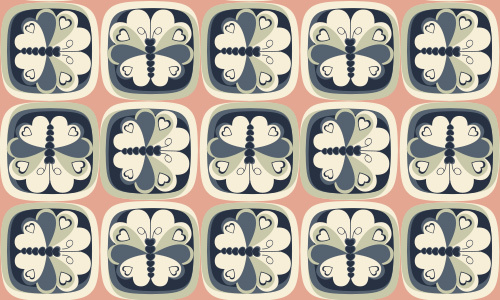 You might like this pattern for your design work. 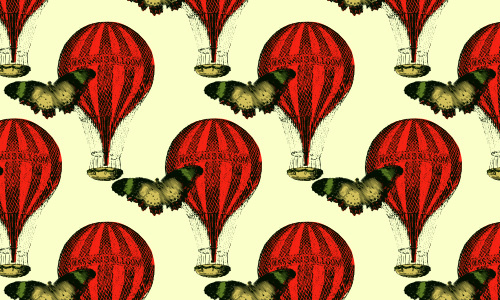 Let the butterflies fly with these red hot air ballons. Stripes played a good role to make this pattern look impressive. 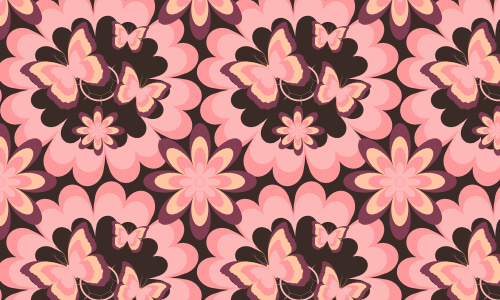 Pink rules for this butterfly pattern. In black and gray shades but still managed to look alluring. 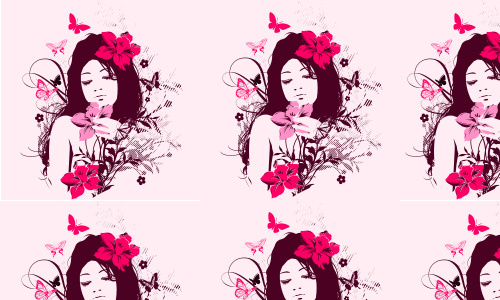 This maiden in magenta looked more pleasing with butterflies around her. 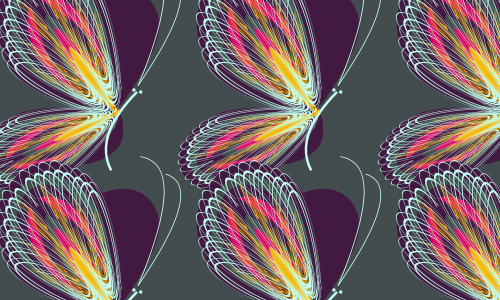 A set of 5 butterfly patterns that you may use. 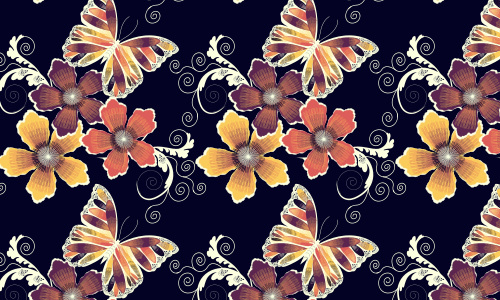 A pack of butterfly patterns for your designs. 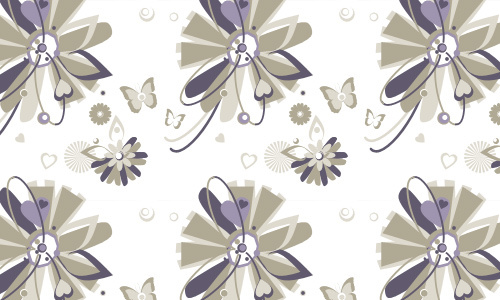 A set of four lovely butterfly patterns. 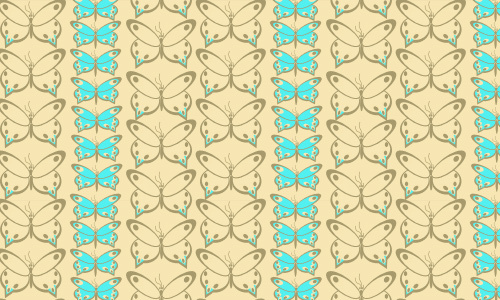 Nicely done patterns with gold and blue butterflies you can use for your projects. 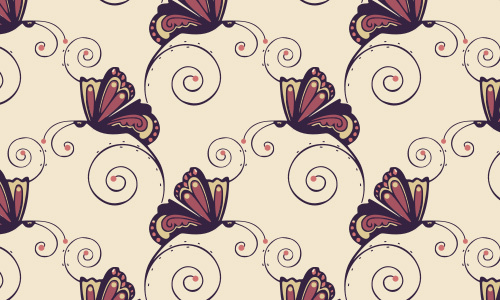 For sure you were pleased to see these butterfly patterns which you can use for your designs. 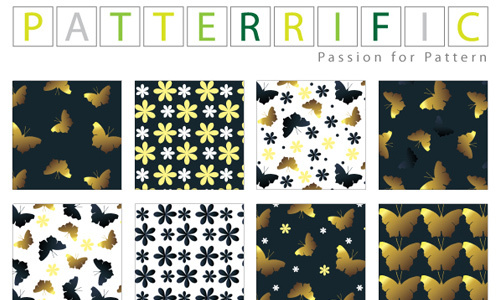 You will no longer find it hard to look for butterfly patterns for we have it all here. 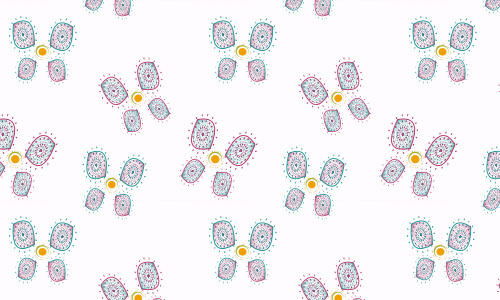 Enjoy using these patterns! 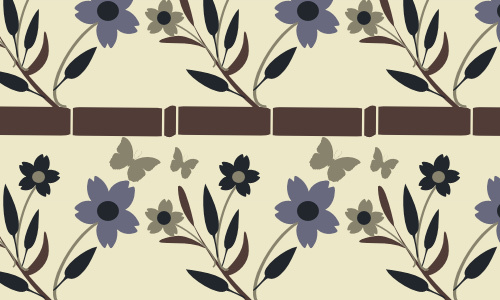 You may also take a look at other pattern freebies that you could use for your designs. You have very beautiful work!! !